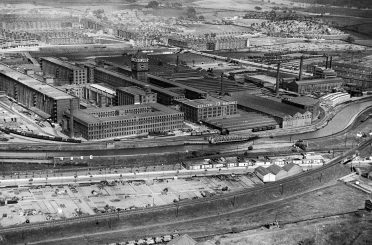 This pioneering study was one of four commissioned in 1966, and was intended to make practical recommendations to the Government in considering revising the Planning Acts. 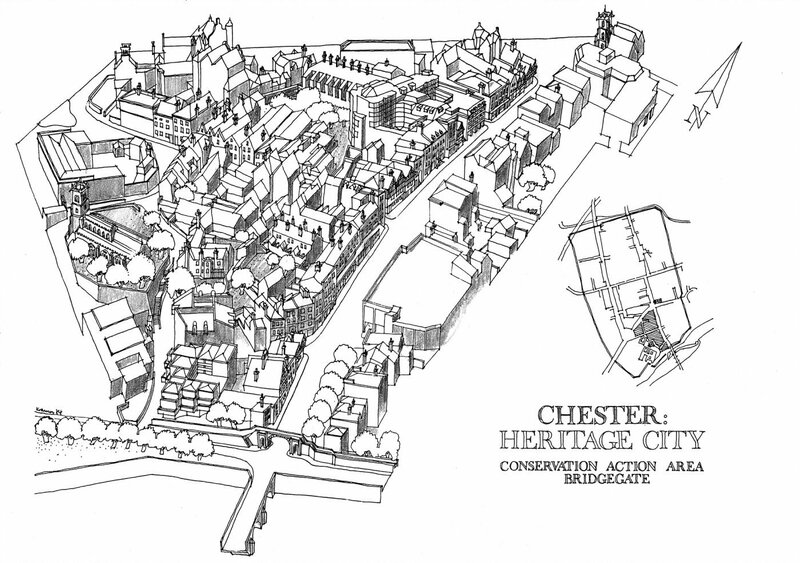 Designed ‘to preserve, promote and enhance the architectural and historical quality of the area’ and ‘to maintain its life and economic buoyancy’, the survey inspected over 400 buildings in the city of Chester, compiling specific proposals for its physical conservation and enhancement as well as commenting on the impact of traffic in the narrow streets. 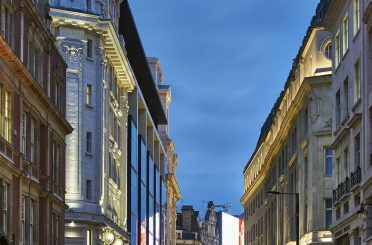 The recommendations included a phased and costed conservation programme, designating the city as a conservation area, and making fundamental changes to the traffic and pedestrian routes. 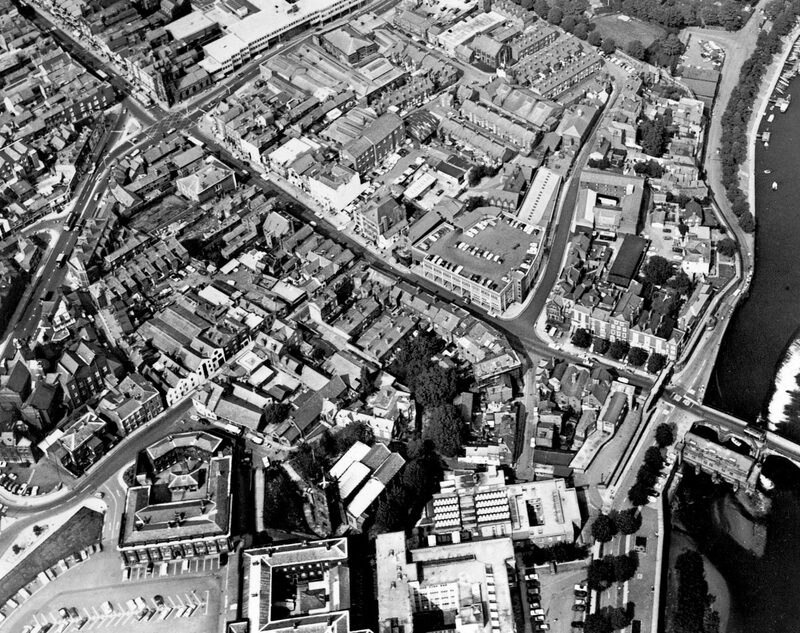 This landmark study enabled Chester to become the first city to espouse the principles of Conservation and the first employ a Conservation Officer (in 1971). 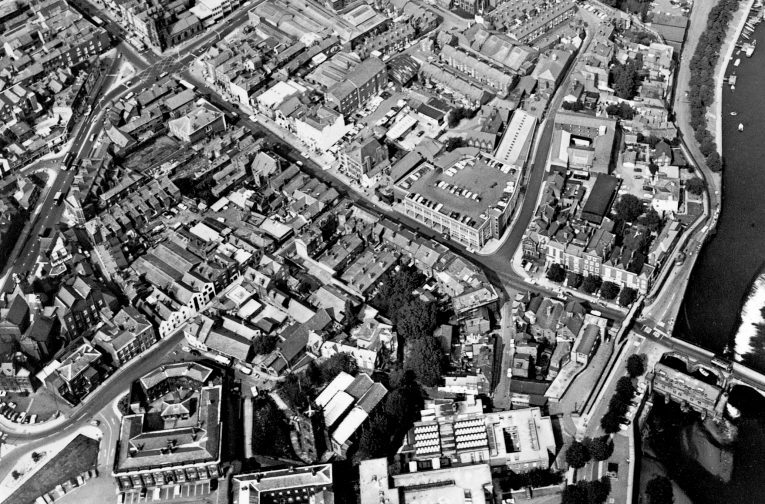 Our work in Chester remains a model of its type and is still as relevant today as it was in the late 1960s.